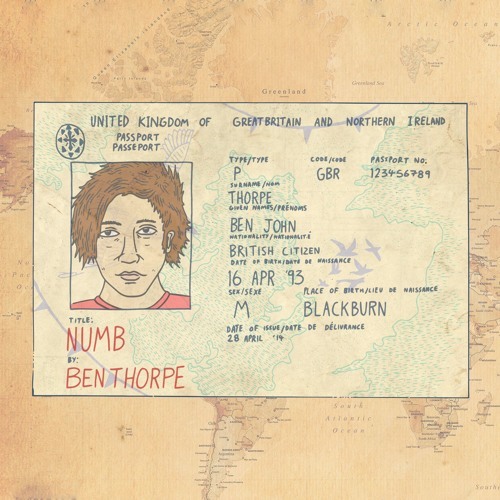 The first track from Ben Thorpe's EP, 'Numb', out 26th August 2016. Written by Ben Thorpe. Recorded and produced by The Animal Farm.